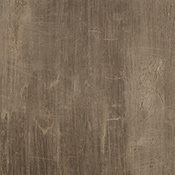 Bolyu Slate Luxury Vinyl Tile Flooring comes in 2 different size tiles. 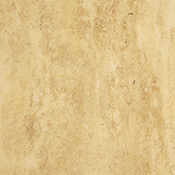 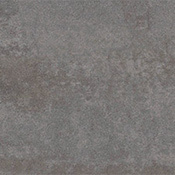 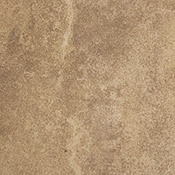 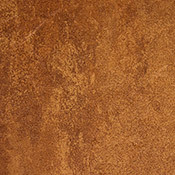 Bolyu Slate Luxury Vinyl Tile Flooring is made with antimicrobial protection. 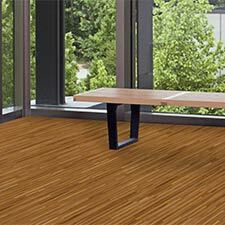 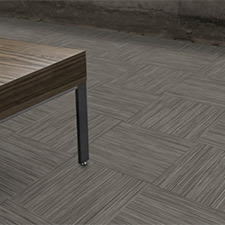 Bolyu Slate Luxury Vinyl Tile Flooring is a very good flooring option for high traffic commercial settings. 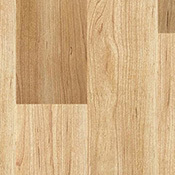 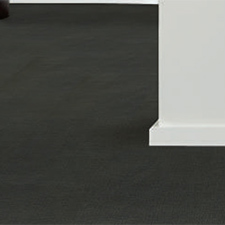 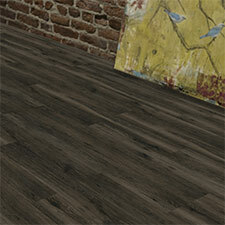 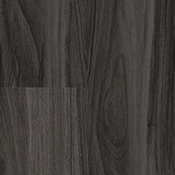 Bolyu Slate Vinyl Tile Flooring features a 10 year commercial warranty.